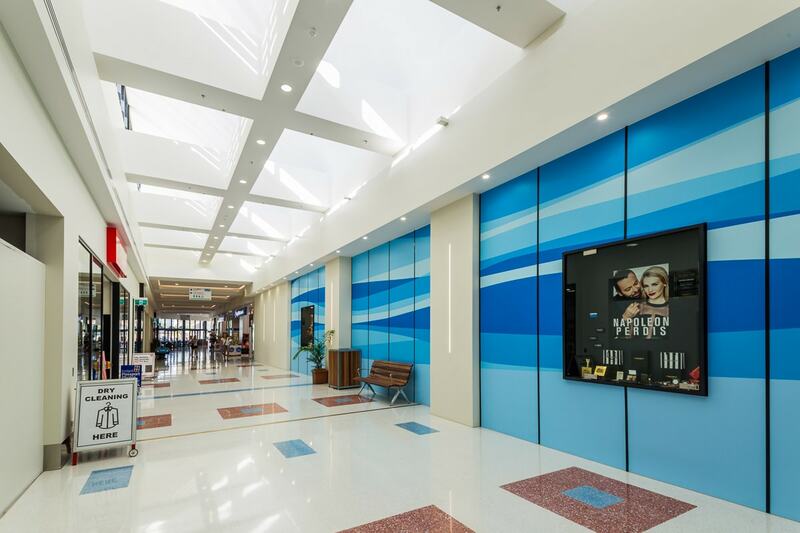 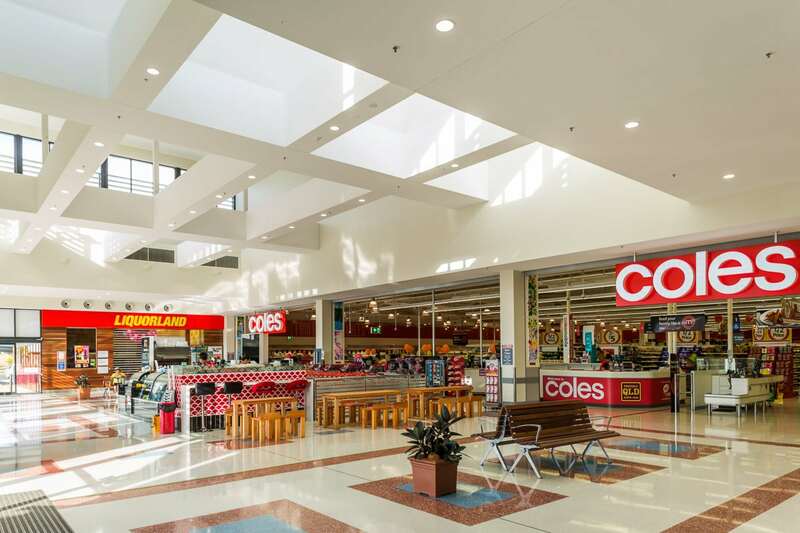 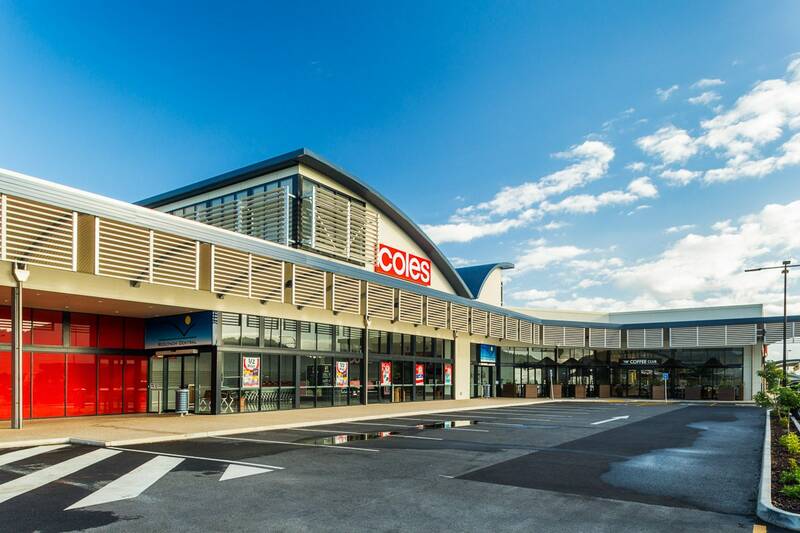 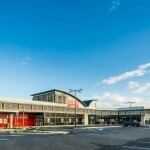 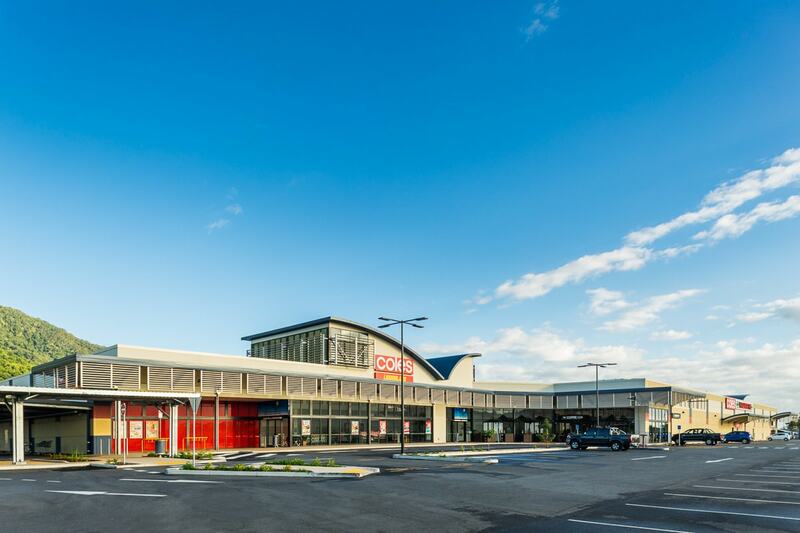 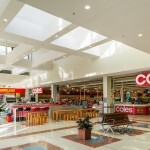 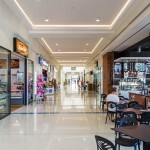 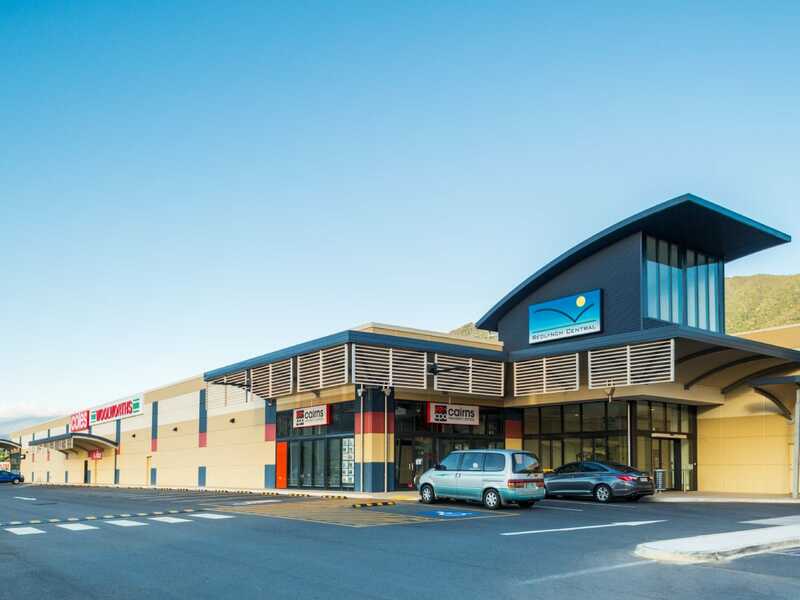 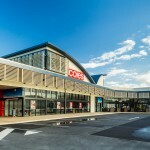 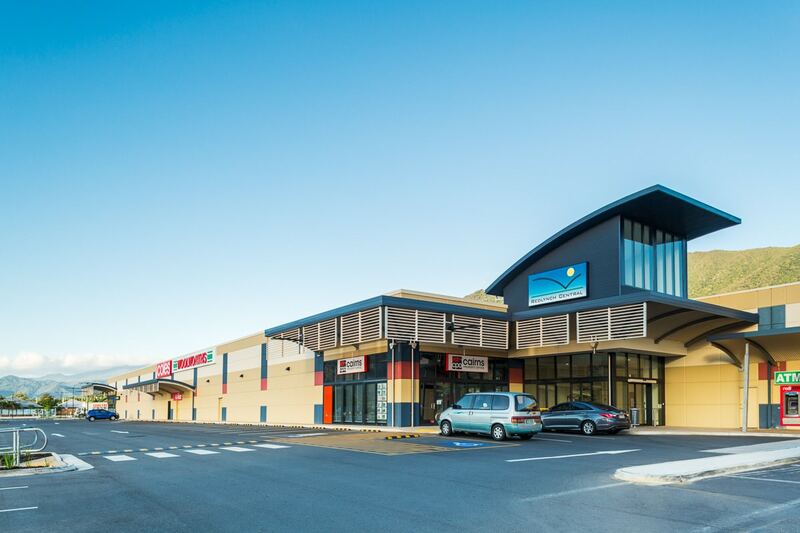 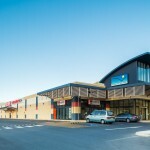 As this project had an existing Woolworths and 16 specialty shops trading, extensive planning was required to not only deliver the new 3900m2 Coles Store and associated 15 specialty stores but to provide uninterrupted access to the existing tenants, their deliveries and all the customers. 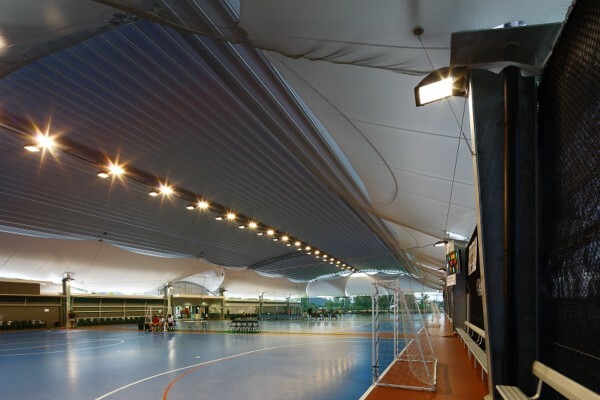 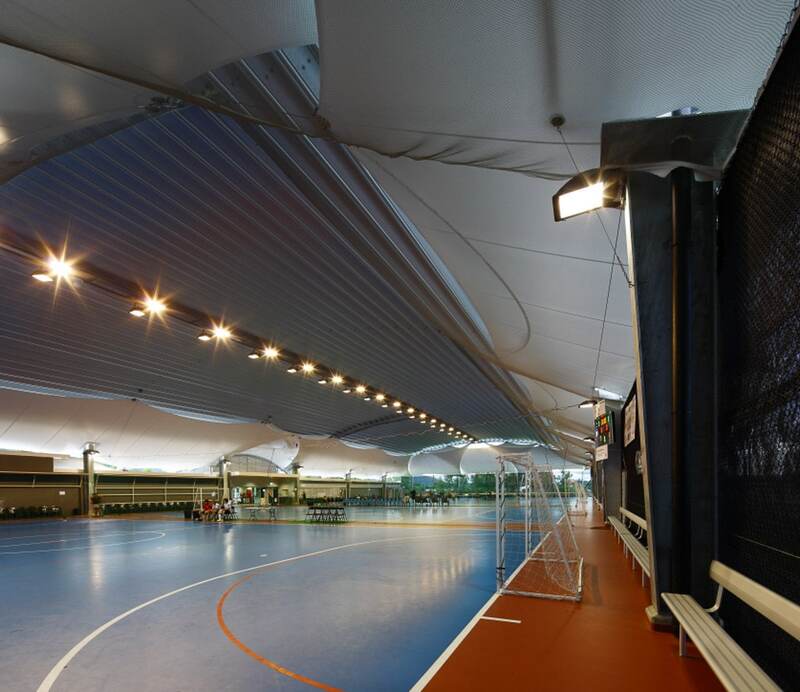 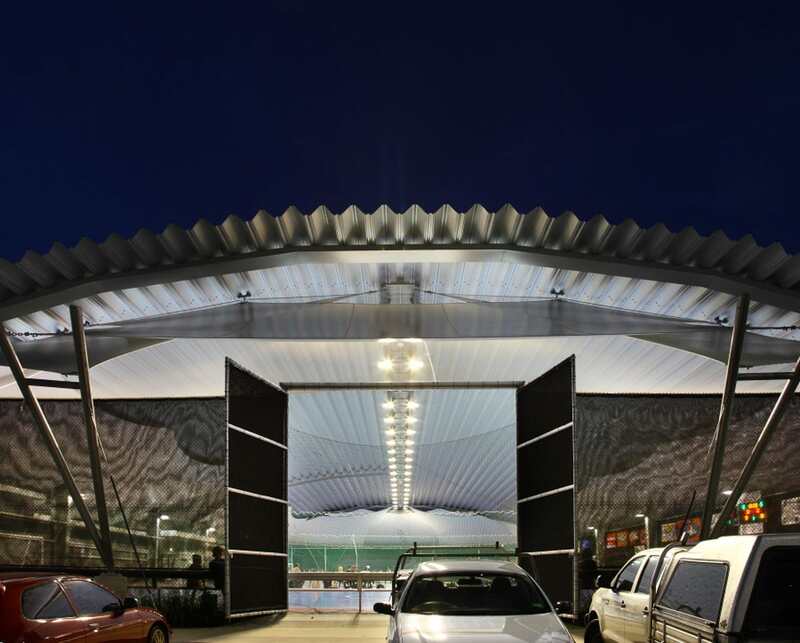 The location of the site and civil topography was challenging in order to set the new building at the corresponding level as the existing to provide a seamless transition between the stages. 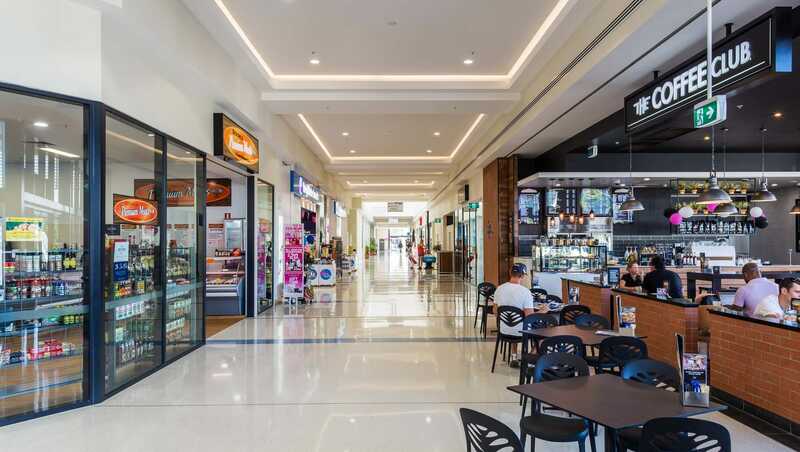 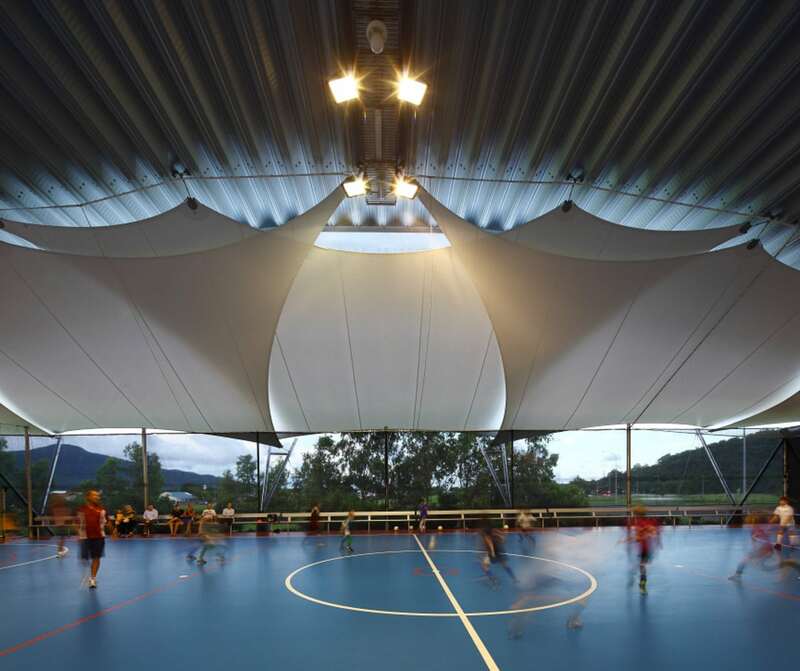 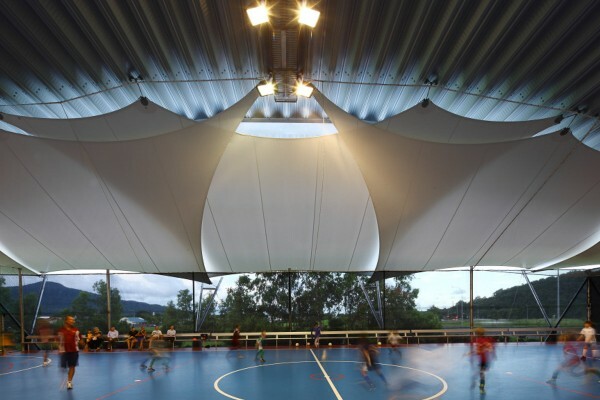 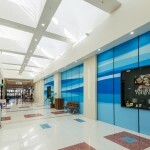 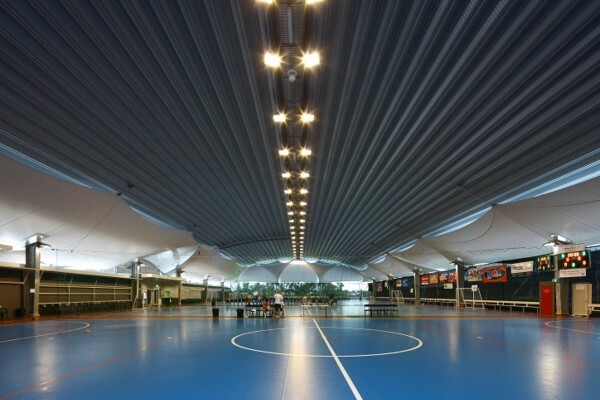 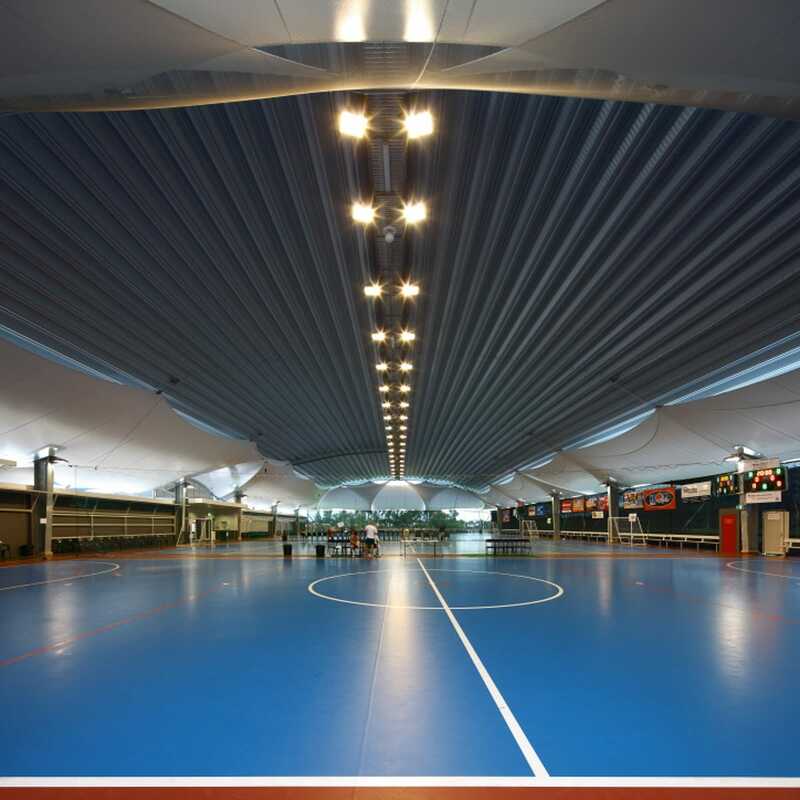 At the time the project was the largest privately owned construction project in Cairns and provided a stable opportunity for local trades and suppliers to participate during a very slow period in the local construction industry. 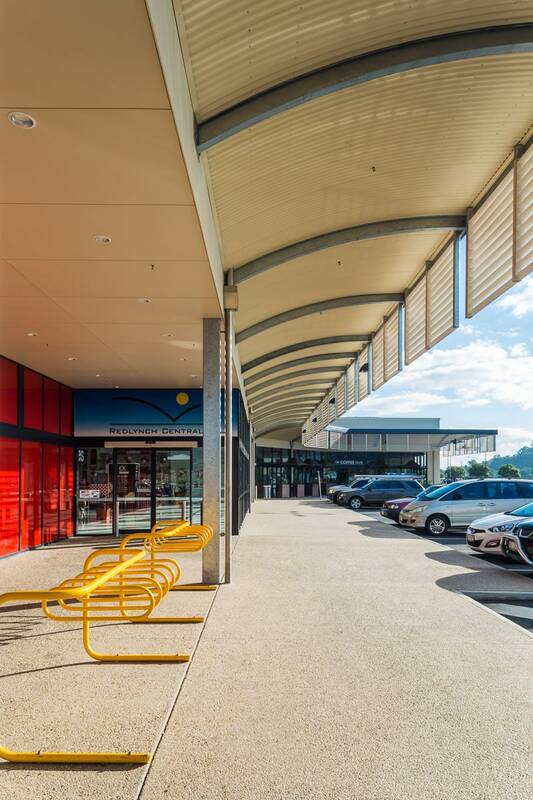 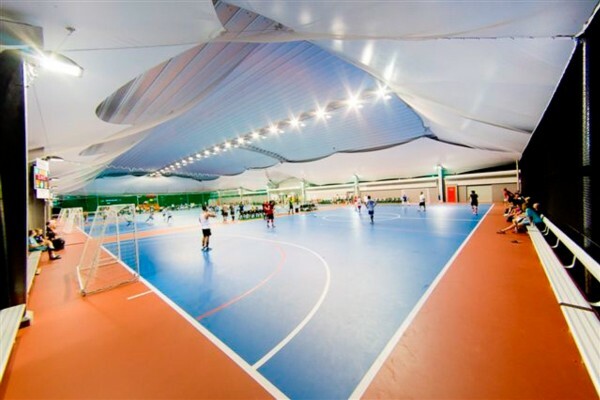 The project suffered over a month of delays and inclement weather however due to the site establishment plan including the construction of an “all weather” read base to the site area the project was still delivered on time. 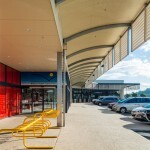 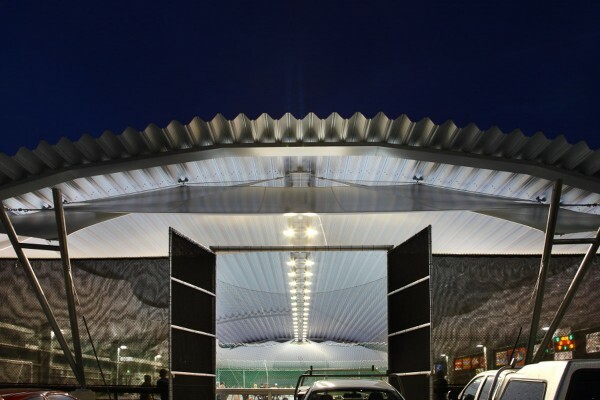 Project Type: New Retail Shopping Centre.